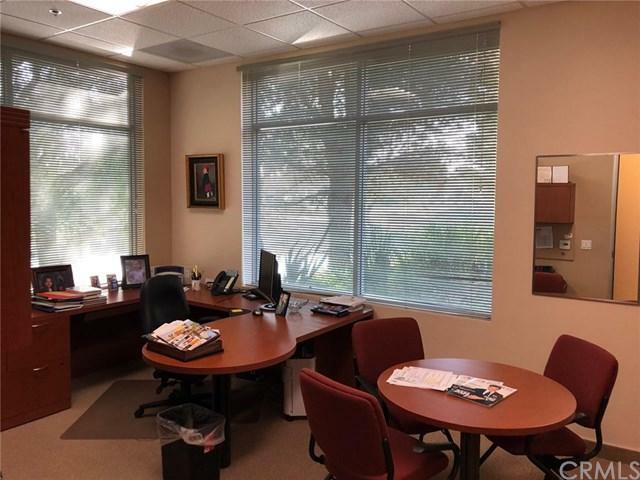 Great location, newer building with other professional office buildings near by. 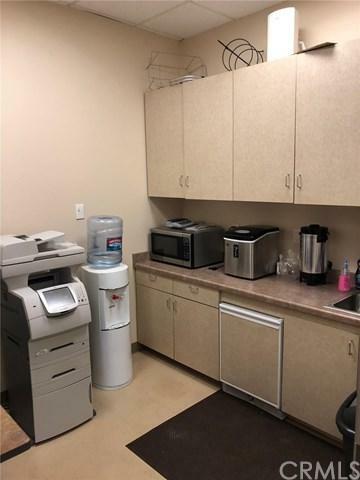 This building is roughly 3700 SF of prime ground floor office space. Each individual suite will be leased for $650.00 a month. 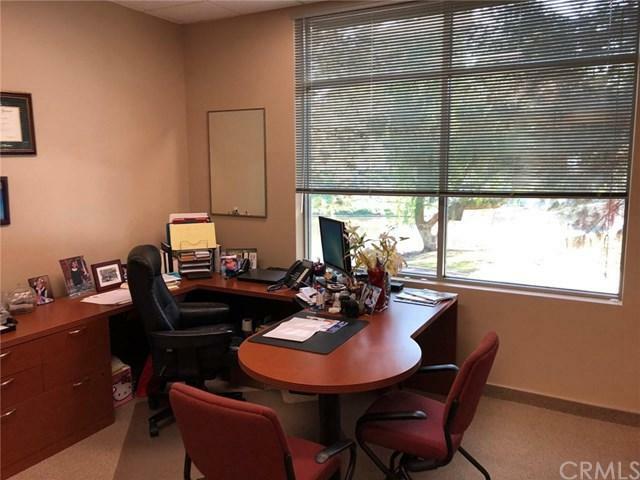 6 total suites with receptionist desk in front and huge conference room. Must see and great for a start up or experienced business owner.